Safari is a perfectly fine browser but there is something about stepping out of that prepackaged mode that is exhilarating. The danger of possibly messing up the status quo is there but also the excitement of improving your web experience and taking your surfing where it’s never been before. 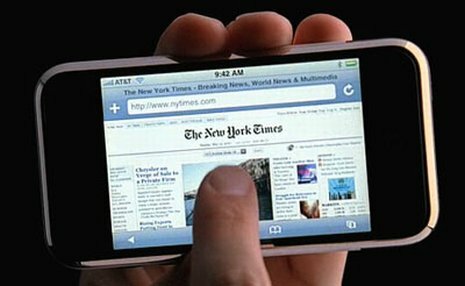 Check out these 4 browser alternatives to the Safari on the iPhone. 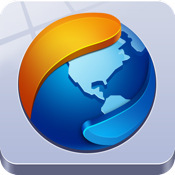 Mercury Web Browser Pro scores well on the iTunes Richter scale. 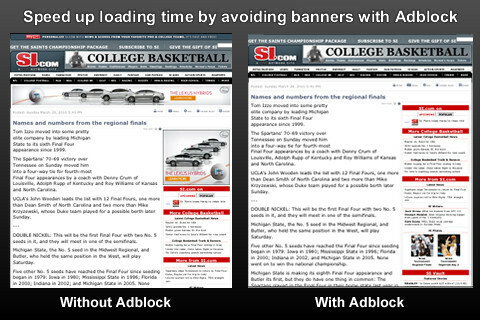 Not to be outdone, the Mercury Browser is another app that wisely includes an ad blocking utility. It has a multiple download feature which is a great time saver. Being able to download several programs simultaneously allows you to collect your favorite new apps and needed files in one session, thus enabling you to go on to your next task. Mercury offers eleven themes to select for your screen’s appearance. Secret Browser appeals to those that identify with the intrigue of our present age. The Panic Mode will safely reset your trajectory home. 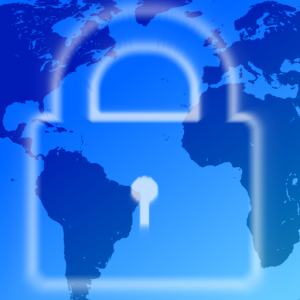 Secret Browser offers support for multiple languages. With all of those stalkers out there this is the ultimate browser for the celebrity or merely the paranoid. It cleans up the dangerous trail of digital breadcrumbs that most cookie-cutter browsers tend to leave, no matter whether you were searching for Flash templates or for celebrity pics. This is the browser that J. Bond would prefer. It offers many options for the user to customize the app to their preference. Apollo Browser is so sure that you don’t like ads that they set their Adblock utility at default. This is an app that has elicited high praise on iTunes with its adoring users. Apollo’s Google Reader Mode will enhance your mobile reading pleasure. 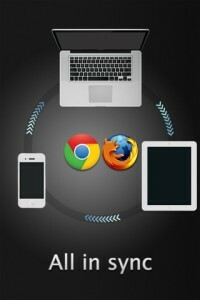 The app syncs with Chrome and Firefox between your various mobile devices to achieve consistent data updates. Its interface is simple to use and offers integrated chat on Facebook while still surfing the net. 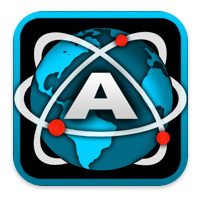 Atomic Web Browser is very popular amongst its users. 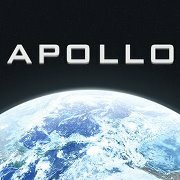 The current version is rated at four and a half stars on the iTunes Customer Ratings System. Atomic adherents love the full-screen mode that maximizes the display size on your iOS device by hiding those useful but sometimes annoying menus that can usurp valuable viewing area. Another nice perk is the Adblock feature that speeds up downloading and enhances applications by slicing off that distracting spam. Fourteen color options are available to choose for you menu displays. The ability to customize the look and feel of the browser scores additional points with Atomic fans.